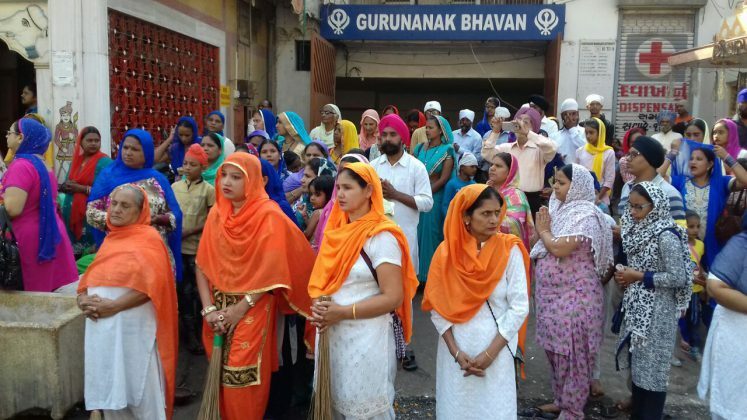 Vadodara Gurudwara Nanakwadi is all set to celebrate the On the 549th birth anniversary of Gurunanak Dev Ji also known as Prakash Parv. 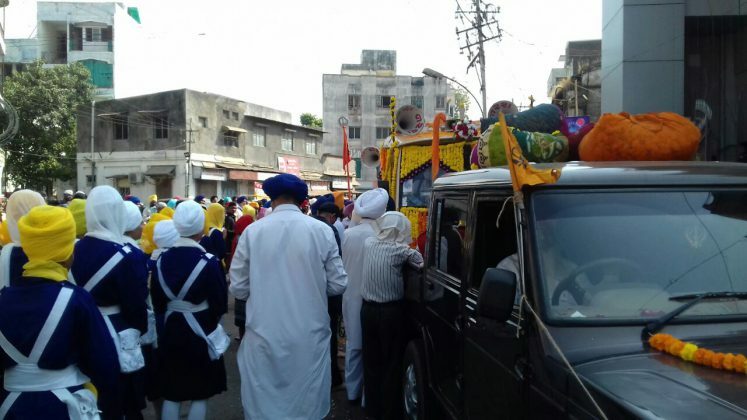 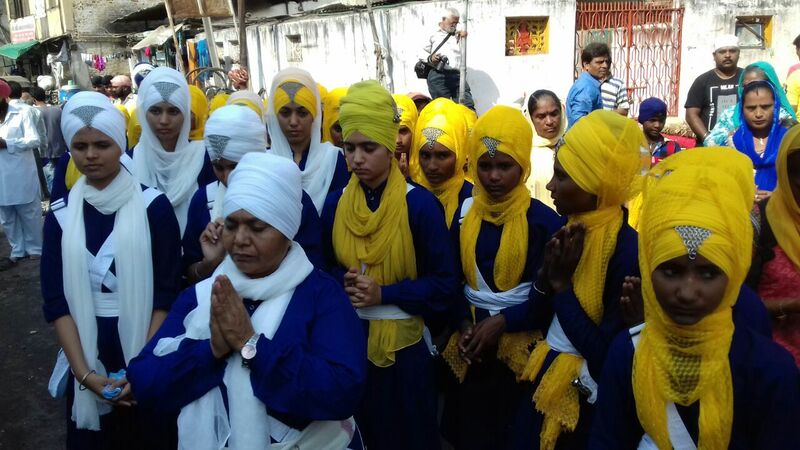 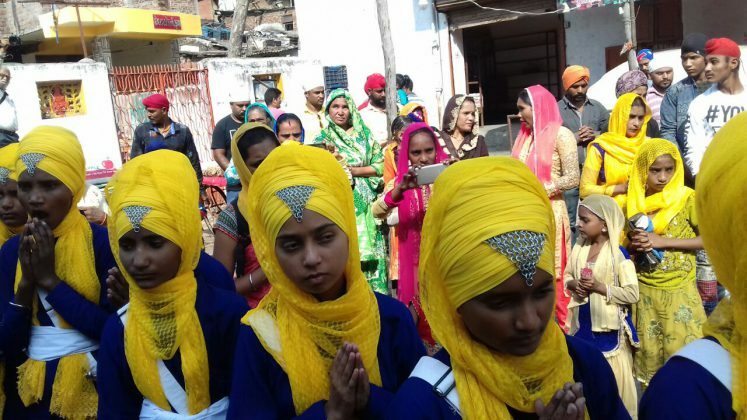 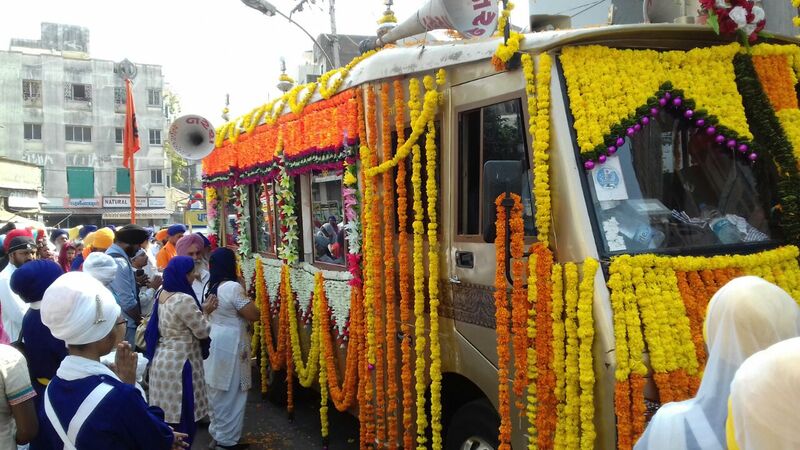 Starting with Nagarkirtan was taken out on Sunday from Nanakwadi to Chhani Gurudwara. 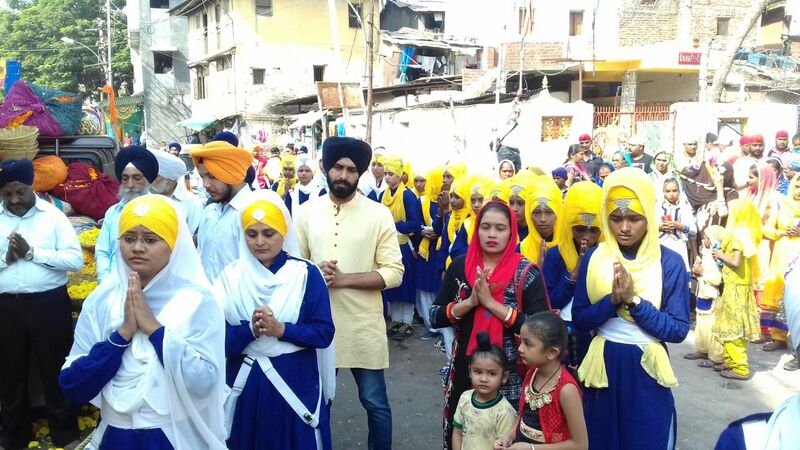 Around 4000 people including religious leaders, kirtan mandlis and others take part in the Kirtan Yatra passing through various areas of the city. 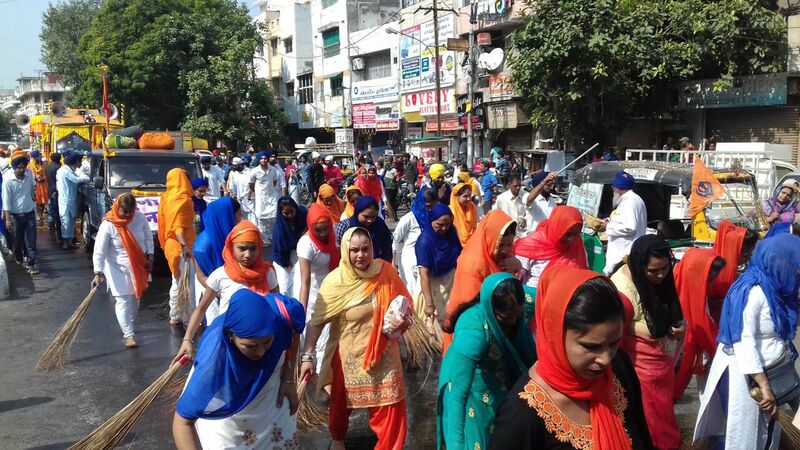 Sevaks sweep the city roads and clean it with water for the Kirtan Yatra. 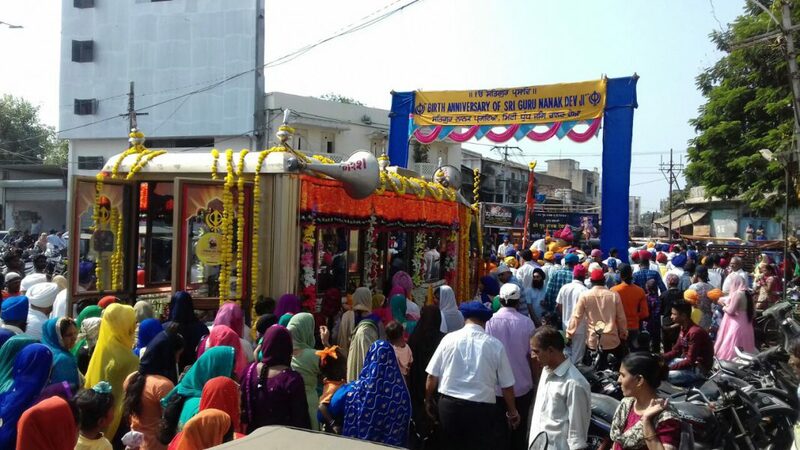 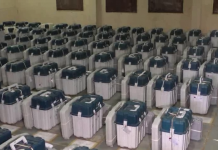 Various other programmes are lined up to celebrate the occasion. 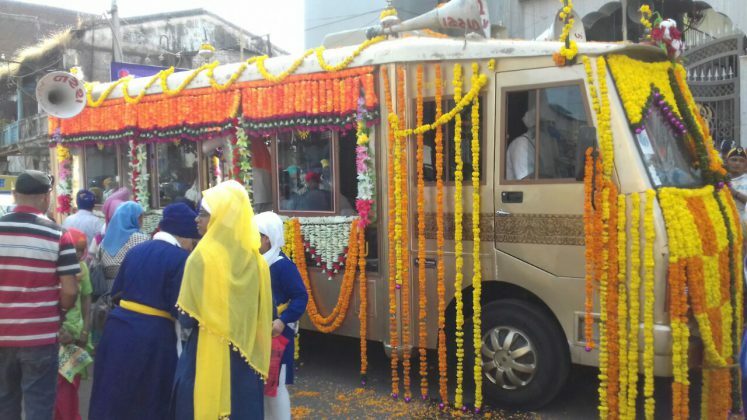 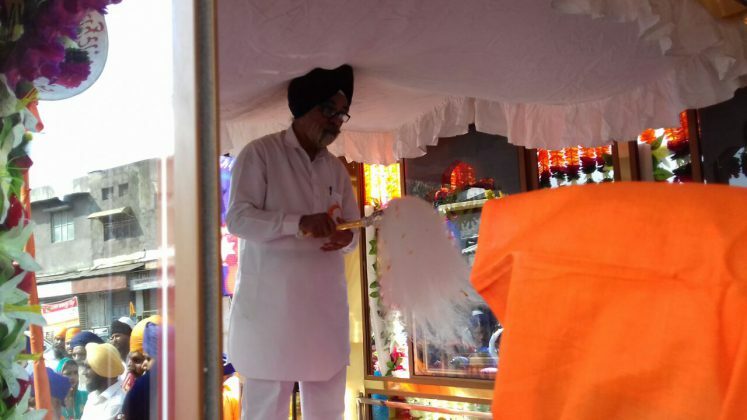 The Akhand Path of Guru Granth Sahib is going on for the last more than 40 days inside the historical Nanakwadi Gurudwara where Gurunankdev once visit during his second travel to Western part of India. Looking at the history in order to spread the message of religious equality Gurunanak Dev went out for his second tour to the Western India from 1503 to 1507. 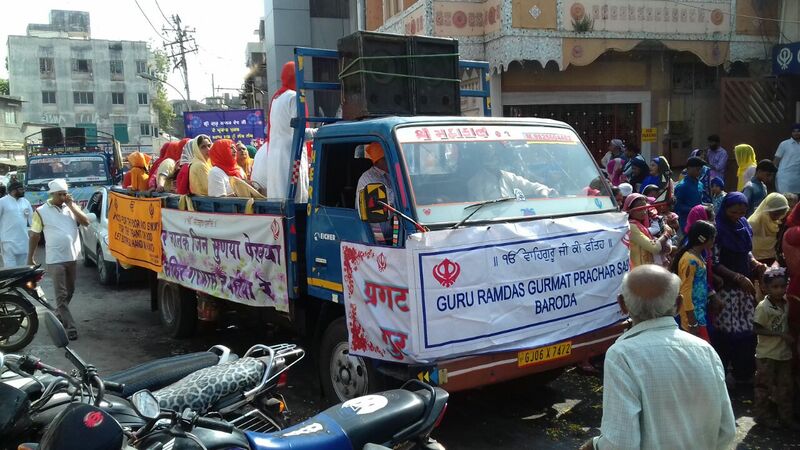 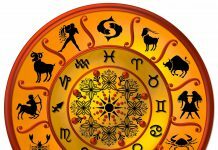 From MP he reached Bharuch passing Narmada river and met Sant Kabir there. After that he reached Vadodara at the place where Nanakwadi Gurudwara stands today. 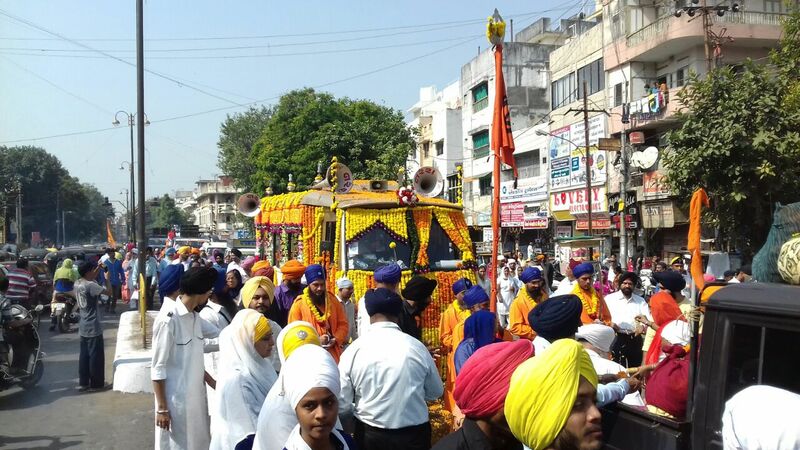 After that he head to Dwarka, Somnath towards Pushkar in Rajasthan. The Gurudwara in Vadodara started 65 years ago in a small place and slowly it spreads around 10,000 square foot. 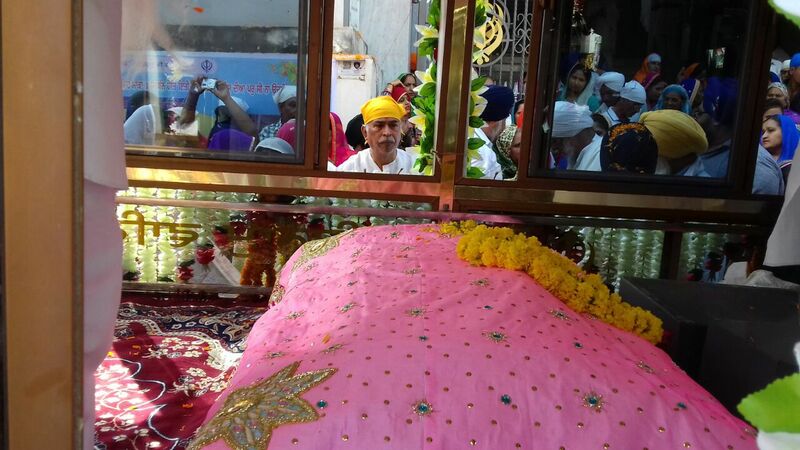 The well where Gurunank Dev visits is still there touching the walls of Gurudwara.